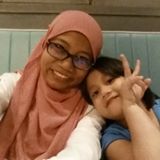 @inaridza is on Carousell - Follow to stay updated! Reversible body support brand JJ Cole grey colour. 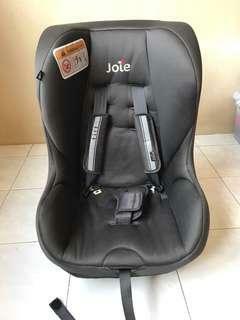 Suitable for stroller or car seat use. 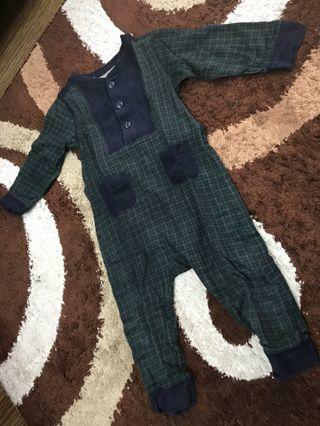 Comfortable and condition ok.
BabyGAP blue/green checkered rompers. Suitable for 12-18 months boy. 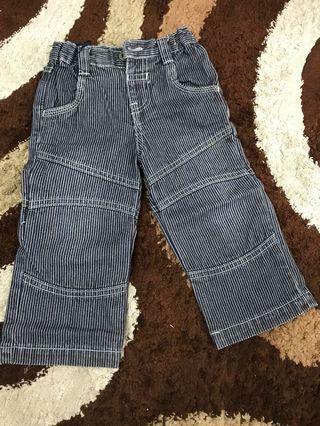 Baby GAP jeans. Suitable for toddler 2 years old. 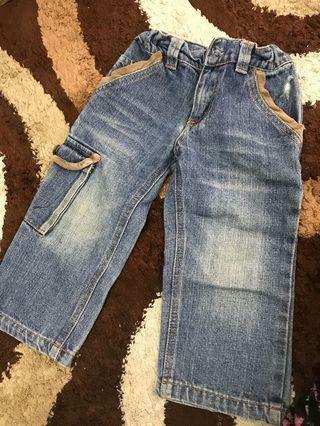 Adams Baby Jeans for boy. 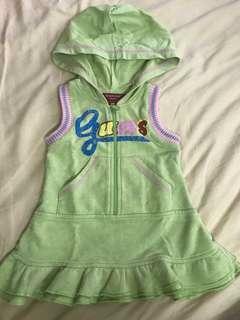 Suitable for age 12-18 months. 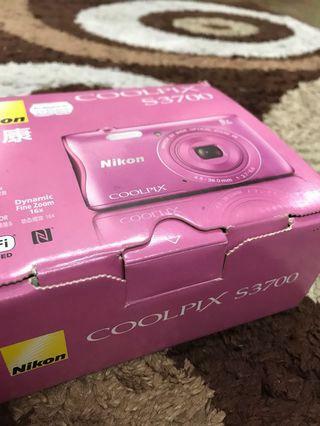 Pink Nikon Coolpix S3700 camera. Got as lucky draw, used once just to check the condition and functions👌🏻. Very suitable as gifts to wife, girlfriends or daughter. 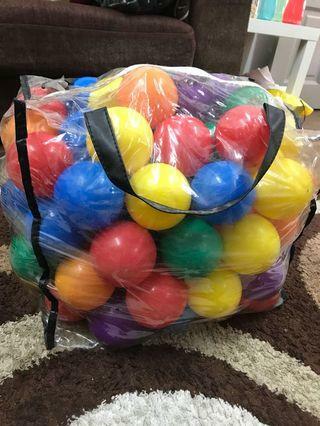 Bag of small balls. Suitable to be played inside small pool or playpen. Balls is in good condition, only one of the bag carrier torn (as pic no. 4). 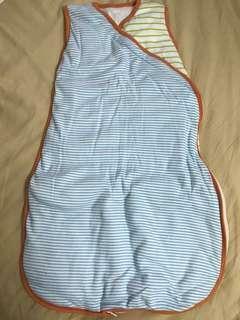 Preloved Ikea Pyttesma Sleeping Bag for sale. Use once only, superb condition. 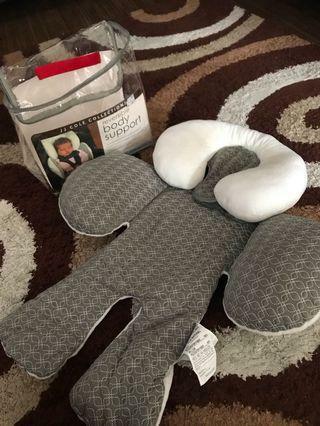 Suitable for babies 0-6 months old. 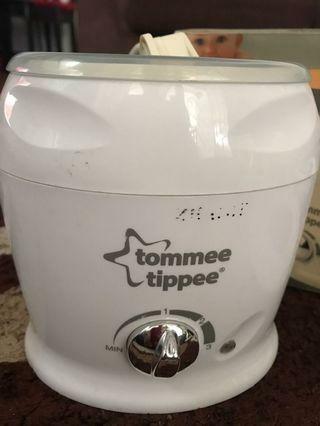 Tommee Tippee bottle warmer. 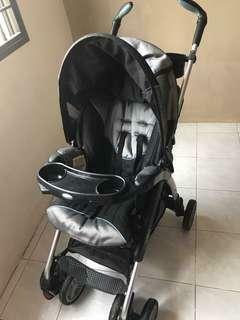 Item in good condition and functions well. 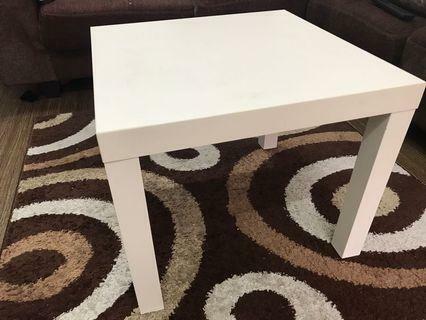 Ikea Lack side table white colour. Item in good condition, just have pencil stain as children used. COD only, no delivery. Thanks. 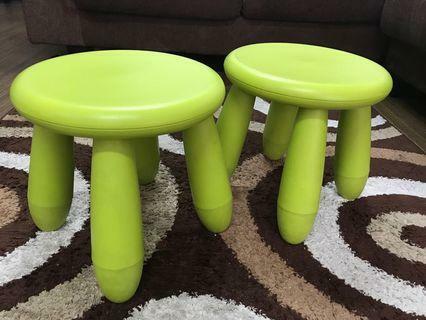 Have 2 Ikea Mammut green colour stool. Selling both for RM20. Condition is good, just minor scratch as children used. COD only, no delivery. Thanks. 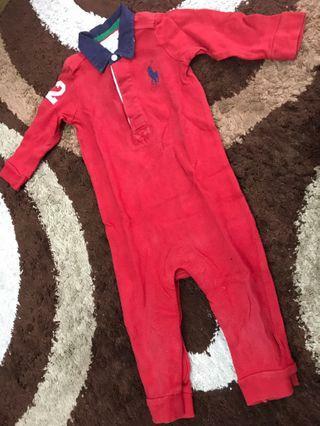 Red Ralph Lauren baby rompers. Suitable for 9 months+ baby boy. 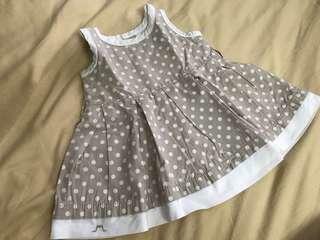 Polka dot Chateau de Sable baby dress. 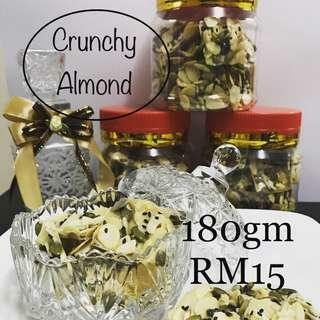 Suitable for baby aged 0-3 months. 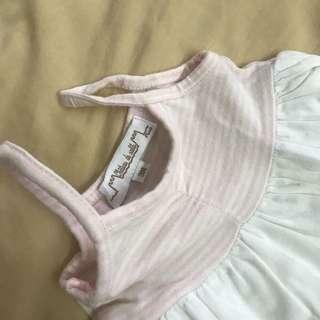 Dress only. 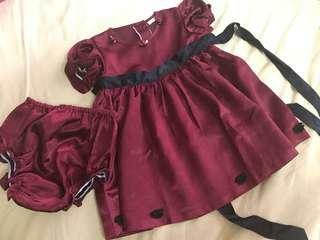 Satin maroon colour dress set for sale. Suitable for babies until 6 months. 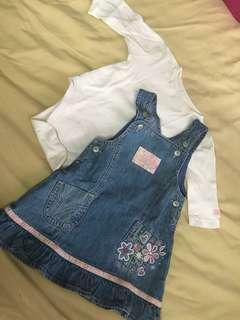 Preloved denim dress set brand Mothercare. Outside dress denim, inner (jumper) cotton. 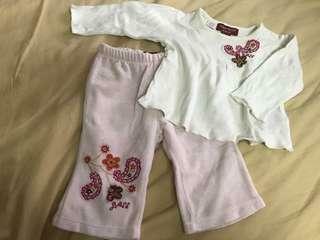 Suitable for baby girl aged 0-3 months.